The SUREFLOW brand has been an integral part of Australian Water Network Systems for over 40 years. It consists of a range of Ductile Iron fittings, valves and hydrants that are manufactured in accordance with the relevant Australian Standards ensuring they meet the requirements of the Australian Water and Waste Water Pipeline Systems. The SUREFLOW range of fittings are manufactured to meet both PN16 and PN35 pressure classifications and fully certified to the relevant standards such as AS/NZS2280, AS/NZS4087, AS/NZS4020 and AS/NZS4158. The SUREFLOW range of fittings includes the innovative range of AUSLITE® lightweight pipeline fittings incorporating deep sockets and AUSLITE® flanges. 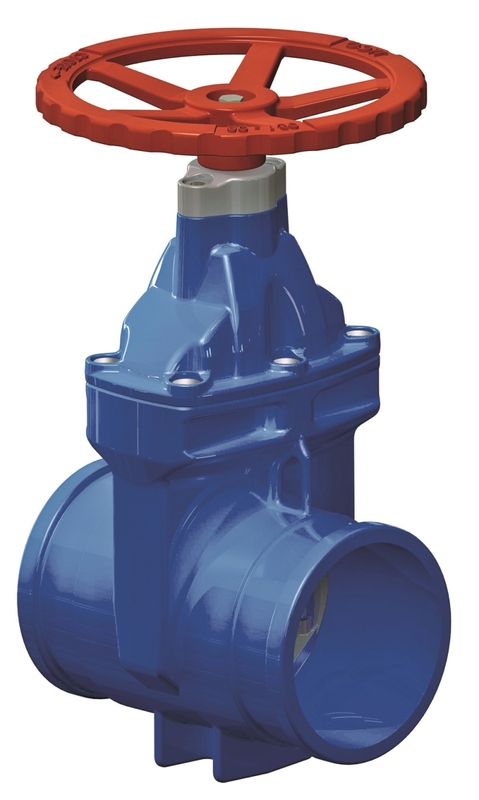 The SUREFLOW range of resilient seated gate valves are manufactured and fully certified to the relevant standards such AS/NZS2638.2, AS/NZS4087, AS/NZS4020 and AS/NZS4158. Suitable for use with drinking water and waste water, in below and above ground applications. Used for the isolation of sections and branches in pipelines. The SUREFLOW range of metal seated gate valves are manufactured to meet both PN16 and PN35 pressure classifications and fully certified to the relevant standards such AS/NZS2638.1, AS/NZS4087, AS/NZS4020 and AS/NZS4158. 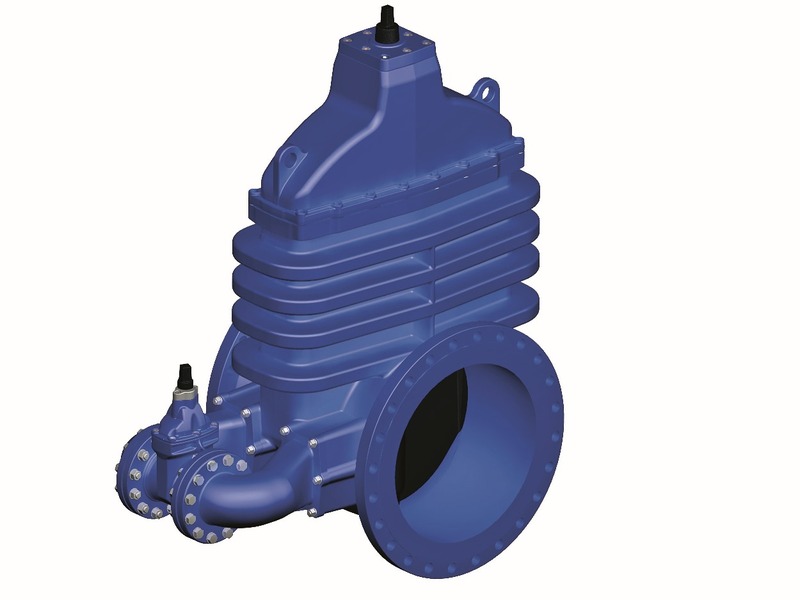 Suitable for use with drinking water and waste water in below and above ground applications. Used for the isolation of sections and branches in pipelines. The SUREFLOW range of spring hydrants are manufactured and fully certified to the relevant standards such AS3952, AS/NZS4087, AS/NZS4020 and AS/NZS4158. 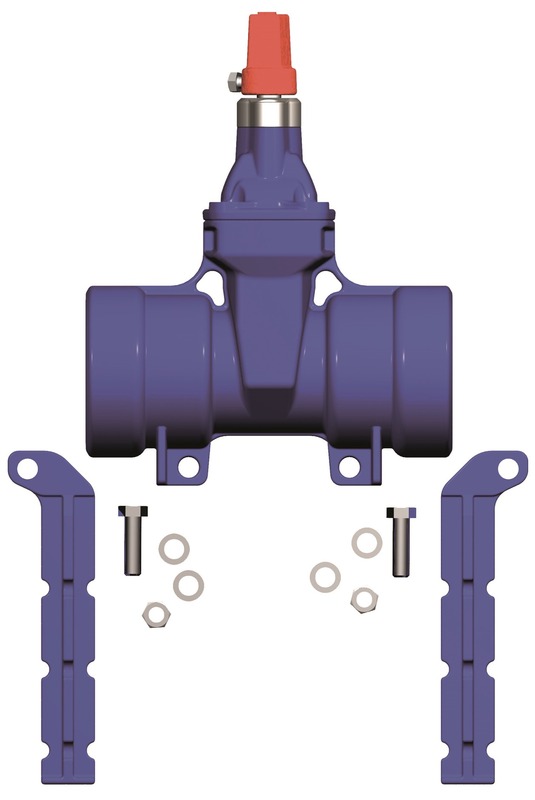 Spring Hydrant valves provide direct access to water pipelines for firefighting purposes. The hydrant can also be used as a scouring or flushing point. The SUREFLOW range of hydrants also includes the SA, WA, NT and NSW hydrant control valves which are manufacturing to suit the local water authority requirements.